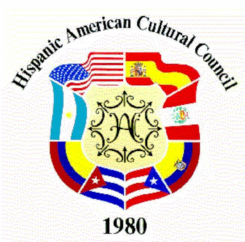 Founded in 1980, the Hispanic American Cultural Council (HACC) is a non-profit organization Chapter 501 (c) (3), dedicated to promoting education and to broadening the understanding and appreciation of all aspects of Hispanic-American Cultures. Mission: To display, communicate and celebrate our rich cultural heritage. Si tiene preguntas por favor contact us.